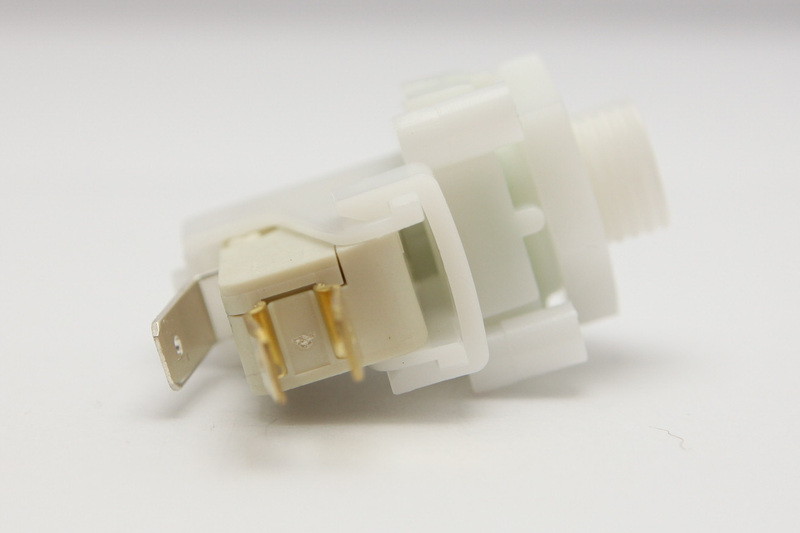 Additional Description: TVP111B-1.7PF Tinytrol Pressure Switch, Pressure Switch actuates at 1.7 Psi Falling, 21 Amps, SPDT, 9/16”-18UNF Mounting Thread. In Stock. Direct from USA Manufacturer.